For over 20 years, Attorney Christopher C. Vader has taken immense pride in helping his clients achieve the best possible outcome in their case. Are you seeking counsel from a proven personal injury lawyer in Palm Springs? At Christopher C. Vader PC, we have handled thousands of cases in both state and federal courts, as well as at the appellate level. 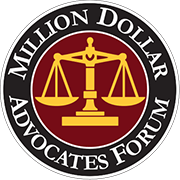 Through lending our powerful voice and robust legal abilities to the injured, we have recovered millions of dollars in verdicts and settlements for personal injury victims throughout the Coachella Valley. For over two decades, we have helped injured people successfully navigate the legal system and obtain just solutions to their suffering. 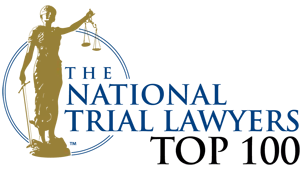 From wrongful deaths and elder abuse to dog bites and catastrophic injuries, we are equipped to handle personal injury matters of all kinds with remarkable efficacy and skill. 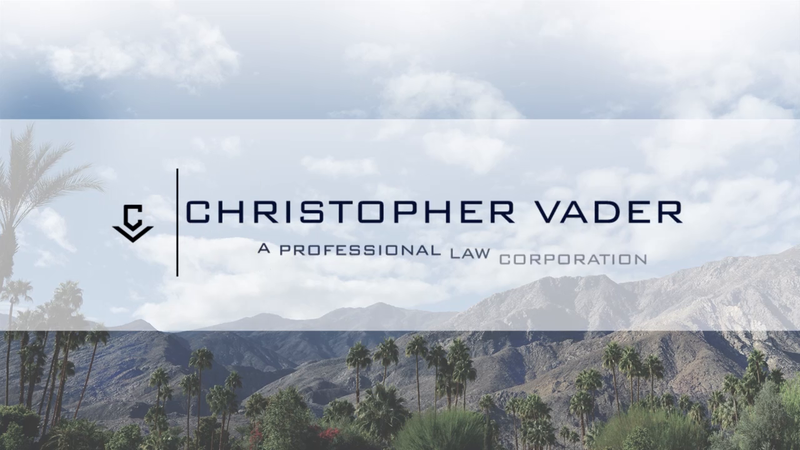 At Christopher C. Vader PC, our aggressive approach to obtaining justice and maximum compensation has resulted in numerous sizeable payouts for our clients, and it may make a world of difference in your case. Our Priority? Protecting Your Best Interests. If another person’s negligence caused your motor vehicle accident, catastrophic injury, or loved one’s wrongful death, the responsible party should pay for the damages. When you call Christopher C. Vader PC with your legal matters, your best interests become our priority. At Christopher C. Vader PC, we have tried countless cases before juries. Through rigorous preparation, thorough investigation, and in-depth analysis of our clients’ injury matters, we determine the most effective solutions for your legal needs. We even put ourselves in the defense attorney’s shoes when developing a plan of action, pondering all possible defense strategies that might be employed. At Christopher C. Vader PC, we don’t farm out our responsibilities to case managers. We see every case through from beginning to end. 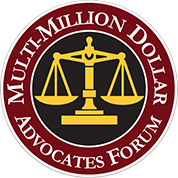 Our clients always feel comfortable addressing their legal questions and concerns with our firm. We treat every case with equal attention and regard and provide all our clients with the individualized care they deserve.